Sports enthusiasts and those who want to build more activity into their lives should head to the Our Bury St Edmunds Festival of Sport which is just days away. During half term week (October 19-28) there’s everything from a chance to try golf for free to group walking sessions around the town’s parks. For those looking for a faster pace the festival also includes runs from a 5k fun run to a full marathon and weekly parkruns for all ages and abilities. 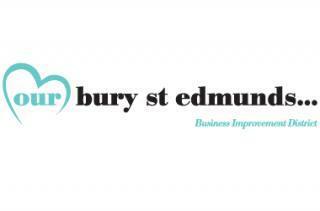 The Our Bury St Edmunds Festival of Sport is promoted by a partnership led by the Business Improvement District (BID) organisation Our Bury St Edmunds and including Abbeycroft Leisure and St Edmundsbury Borough and Suffolk County Councils. For more information about all festival events and details of the fun run for both runners and marshals visit www.ourburystedmunds.com/festivalofsport.